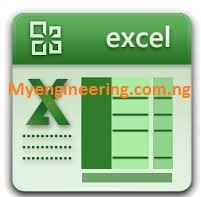 These Steel structures design spreadsheet are easy to use, but powerful steel structural designing excel software to make things easy. You can do the hard part of steel calculation in minutes with the inputs and easy outputs. Thanks to engineering International for courtesy.